Stormwater Harvesting (or Stormwater Reuse) is a realtively new but profound concept of capturing an extremely valuable water resource. 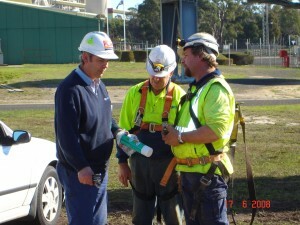 JHL Civil is supporting this concept by supplying customers with innovative stormwater harvesting construction options. 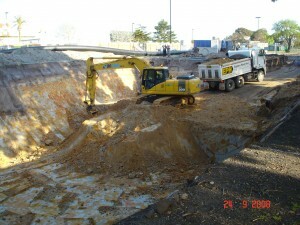 Construction of a stormwater harvesting irrigation system to irrigate school ovals. 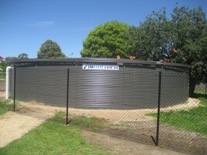 Supply and installation of above and below ground water tanks to capture 270,000litres of stormwater. 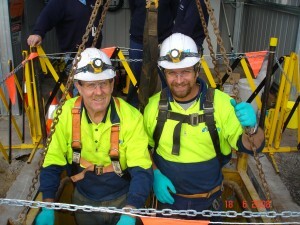 All associated plumbing, electrical works and irrigation. 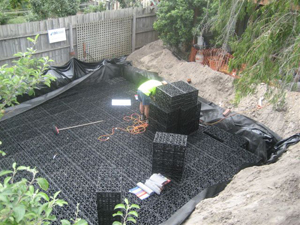 Modular plastic cells are an ideal solution for underground stormwater storage where space is limited. 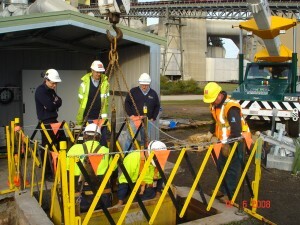 Construction of a 300m3 underground water storage unit and the installation of 1km of 315mm PE pipe and a 600mm bore 35m long. 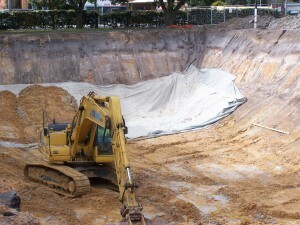 The time management of this project was crucial with the works being conducted during Spring Carnival and the Caulfield Cup taking place the day after the last of the excavated material was compacted and returned to its original state. 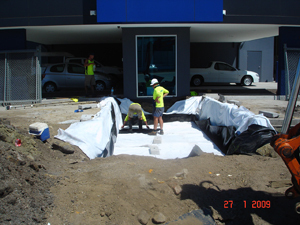 Installation of 10,000 litre storm water harvesting underground tank installation at factory site in Port Melbourne. Provision of civil and mechanical services for Storm Water Drainage Recovery project including construction of 1.5km PE pipeline and pit redesign works. 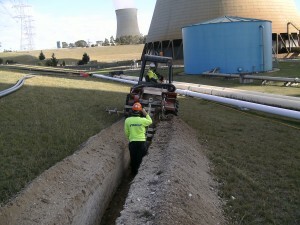 Recovery of wastewater from drain pit and pumping the water to the cooling towers. 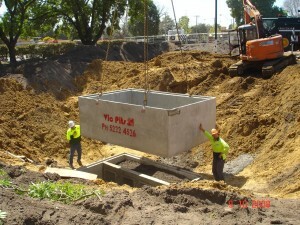 JHL Civil underground water tanks are a benefit for the environment and require no footprint to your existing land.